Though Rob is quick to point out that the last press quote is probably a little much it is clear that his choice to dive into the world of stand-up comedy was a good one. 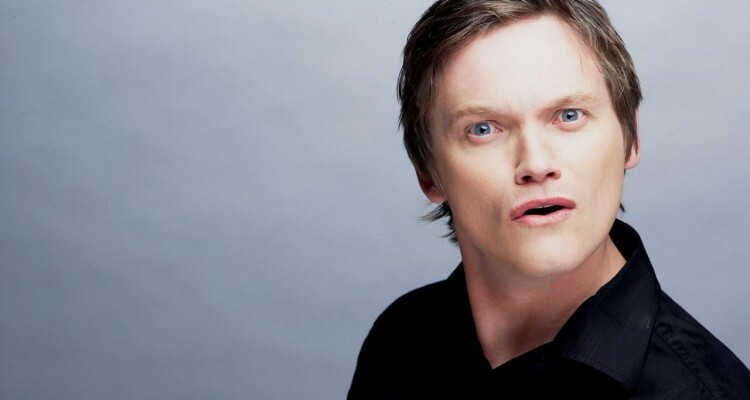 He has subsequently worked hard in comedy clubs throughout South Africa to become a hysterically funny, well respected and bankable host and headline comedian. The fact that Rob was voted as the Breakthrough Act Award Winner at the inaugural Comic Choice Awards by his peers pays testament to this. 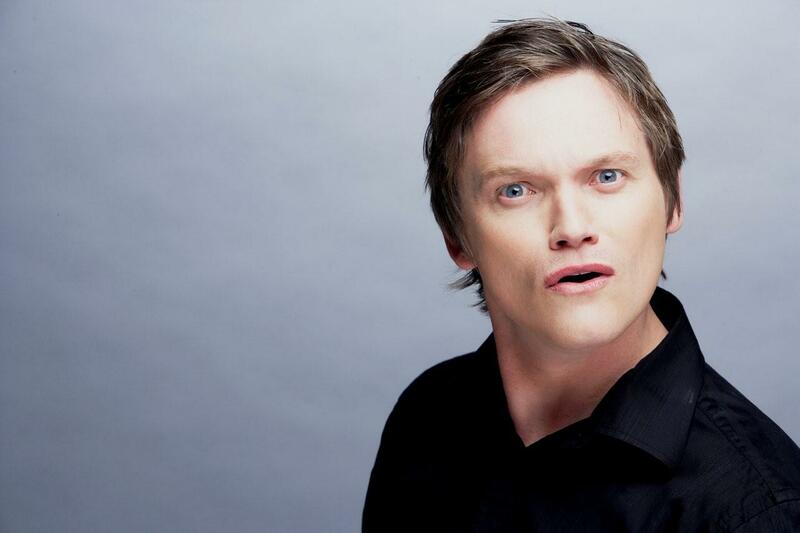 Rob has most recently added two Standard Bank Ovation Awards to his collection of shiny baubles for his second one man show, the aptly titled ‘Rob van Vuuren – Live’ and the groundbreaking comedy variety show ‘Pants on Fire”. Rob will be a guest on the Comedy Central RiaadMoosa special in mid December.